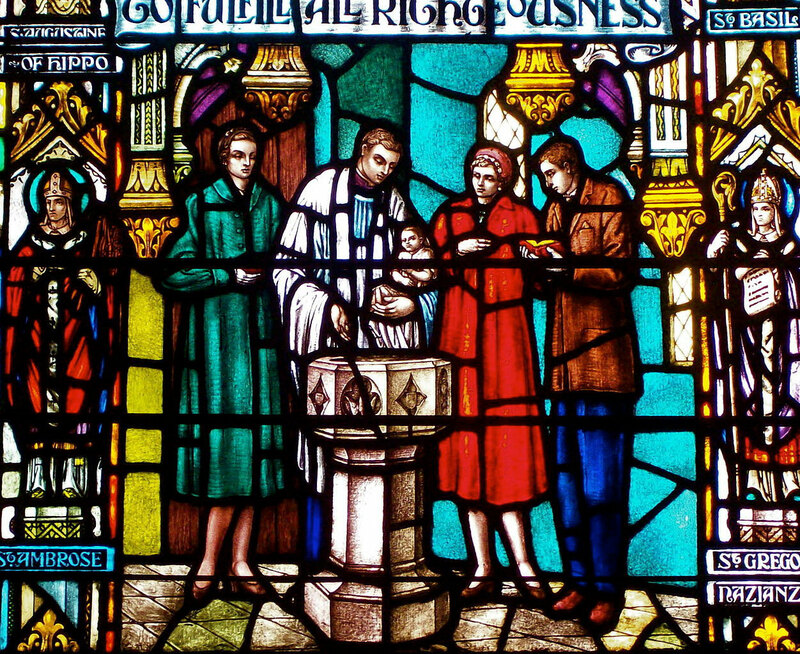 In years gone by it was always the ‘expected thing’—or custom, if you like—for a new baby to be 'Christened' or, as some would say...Baptised; usually into the same religion as its parents. 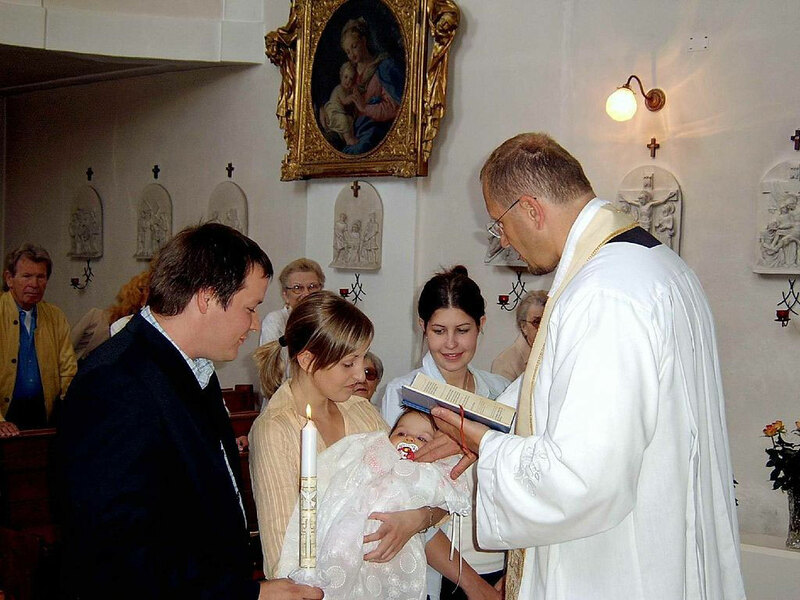 The Christening ceremony would normally take place any time from a few weeks to a few months after the baby’s birth. 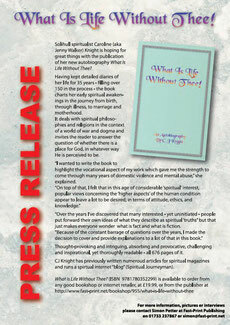 However, much has changed in society since those far gone days, in terms of customs and expectations, particularly in the western Christian Faith system. Hence, these days most parents have a different viewpoint (if any at all) believing it better their baby wait until they are old enough to make up their own mind about what, if any, religion they might want to be baptised into. Sadly for most parents, due to little or no knowledge, they fail to understand or realise even the most fundamental reason for having their child baptised in the first place! Well, here’s why! In Christianity: when a child is born into a family and, quite naturally, receives the family name it also naturally goes that the child (with regard to Karma) automatically becomes accountable for that family’s Karma. Now I know such seems somewhat harsh, but it all comes down to that which, these days, many of us give little consideration to whilst we constantly strive for personal identity, liberation and freedom of choice—all in seemingly isolated stance under the banner of ‘individualism’—and that is: the sheer weight of personal responsibility within the family network to which one is born; i.e.,(for simplicity’s sake) that everything you do does not begin and end with you...there are repercussions! Sorry but, if you are not aware of this yet, such is the way of things. Some speak of Karma in terms of ‘cause and effect’, or else the ‘sins of the forefathers’. 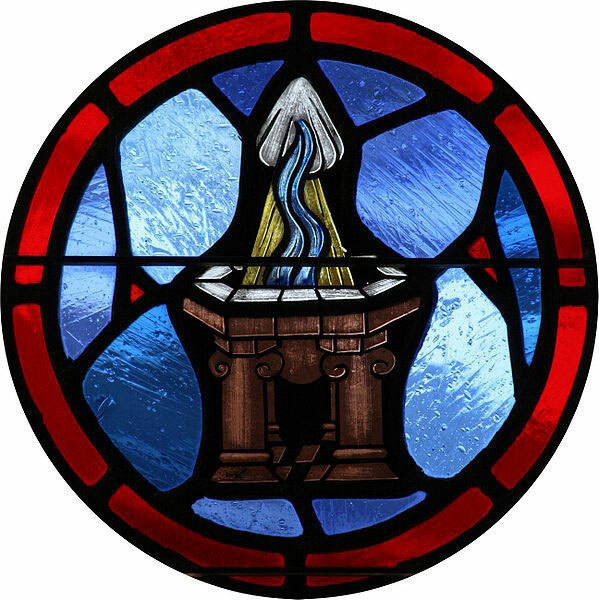 This means: if something has not been ‘put right’ in the family, even if whatever it relates to was, say, two generations ago, then it is possible that the newly born child, if not baptised, may serve as a suitable karmic 'candidate' for what ever happened...in order to ‘put the records straight’ so to speak. This could, for instance, be a Grandparent’s wrongful deed, or else...an illness presented as a potential possibility within the genes of the family, that which we call 'hereditary'. As a side note: Illnesses are, amongst other things, conditions/paths/mechanisms through which Karma may be transmuted (atoned for). Now for some better news! When your baby/child is christened into a ‘faith’ it is not necessarily just for the sake of that child being bound to a particular religion. In fact, in line with what many parents ascribe to in these modern times, their child is at liberty to change their faith (should they wish to) when they grow to the age of consent—or indeed before then. The important point to be remembered here is: that the reason for being Christened at all is for the child’s own welfare, in terms of its individual 'spiritual' protection. When babies are blessed and given their Christian names the worded statements within the Christening service serve to make them exempt from any past Karma, thus giving them a ‘clean bill of health’ in the karmic sense. 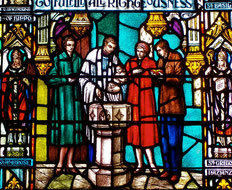 In the Christian Faith, through the blessing of Christ Jesus the forgiveness of sins takes place, via his ordained agent, which then absolves the new child of any karmic ‘debt’ left behind in the family line, so that as that new child grows he or she becomes responsible only for wrong or right choices made of their own volition, in terms of thought and deed within their own lives. In fact, a Christian Baptism is the best gift you could ever give to your child (though similar services do exist within other religions, such being commonly known as 'Naming Ceremonies'; Namkaran or Namakaran Sanskar in Hinduism, for example. Just think, no extra karmic baggage whilst taking their early, learning, steps upon their new life path! What a priceless start: you have nothing to lose...the child has everything to gain.